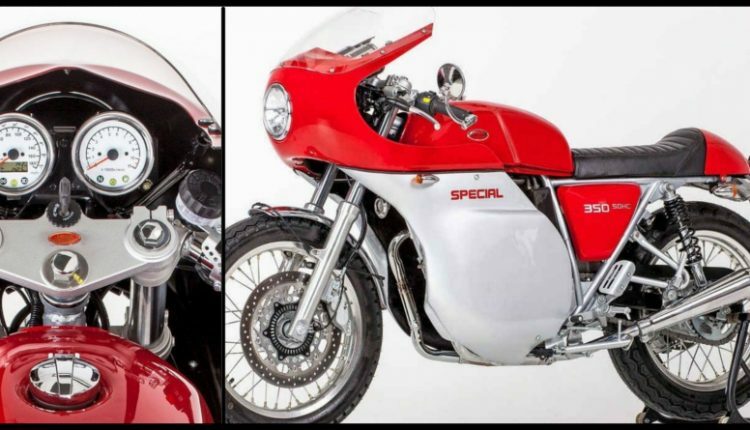 2018 Jawa 350 Special has been recently unveiled online. The variant is specific to European markets currently and comes with typical speed record machine inspired fairing on its body. 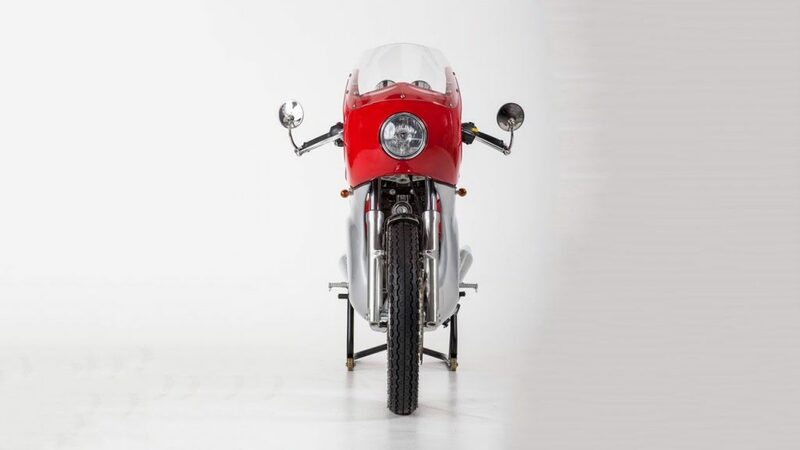 The retro appeal of Jawa 350 has now turned slightly modern as one gets full sized fairing around its round headlight, Special moniker on the side fairing that feels more like a single machine piece and different side panel design. They are using a different set of tyres here while exhaust has also changed from retro-inspired chrome unit to typical cafe racer exhaust. Single seat with ribbed design and rear seat panel highlights the overall visual improvements. 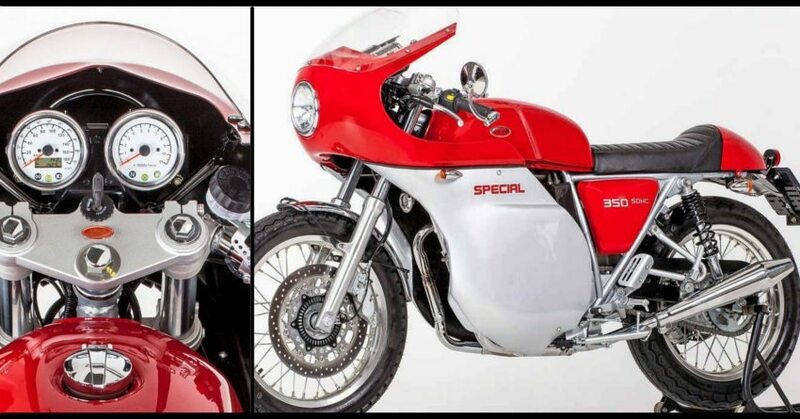 Bigger brakes, bar end rear view mirrors, clip-on handlebar and a different set of fender explain how a classic looking Jawa 350 could turn race spec with certain additions. 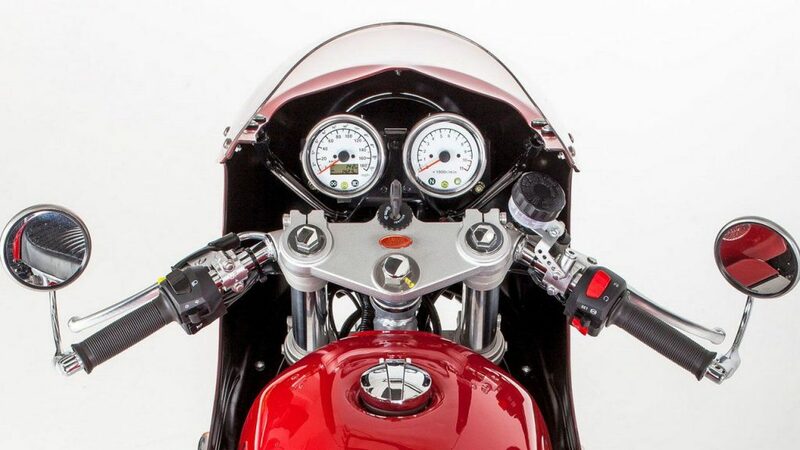 The engine used is here is identical 397cc, parallel twin unit producing 27.7 HP at 6500 rpm and 30.6 Nm at 5000 rpm. 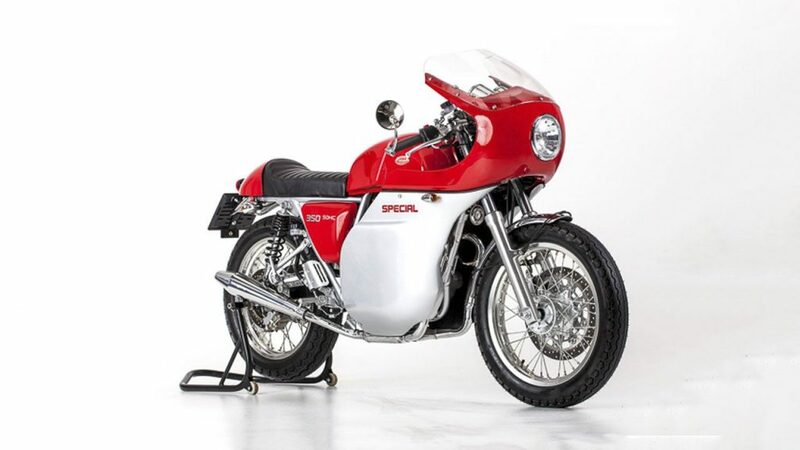 Unlike others who lose weight to gain performance, Jawa 350 Special has gained 11 kg of weight due to added components. 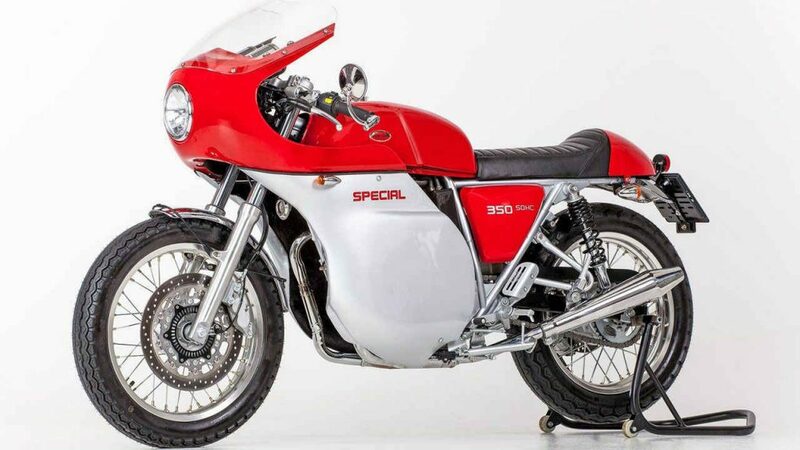 The original bike weighs just 160 kg. Indian market is expected to get different set of bikes as Mahindra may not bring twin cylinder option initially.